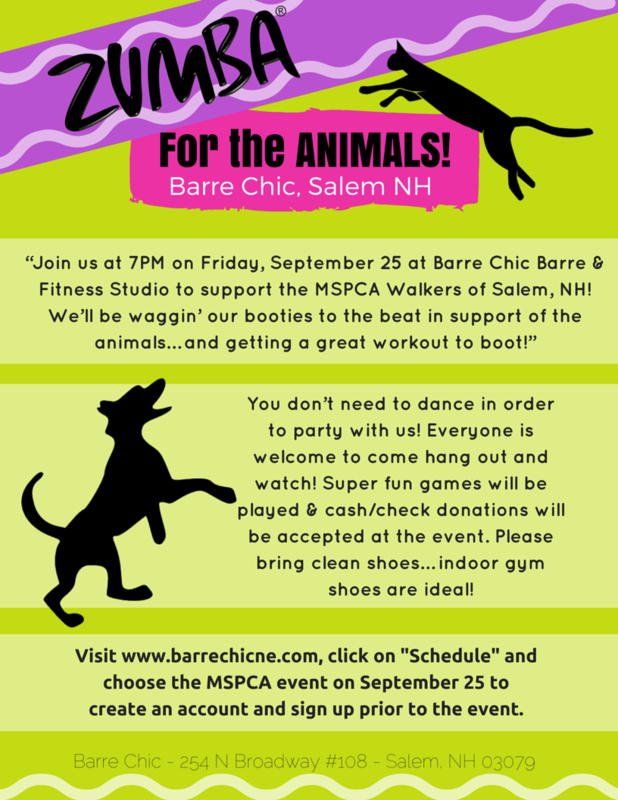 Zumba Event, Cute Animal Tees and More! Hi Everyone! We are getting close to the MSPCA Methuen Walk for Animals! Just wanted to share a couple of new and exciting developments with you all! 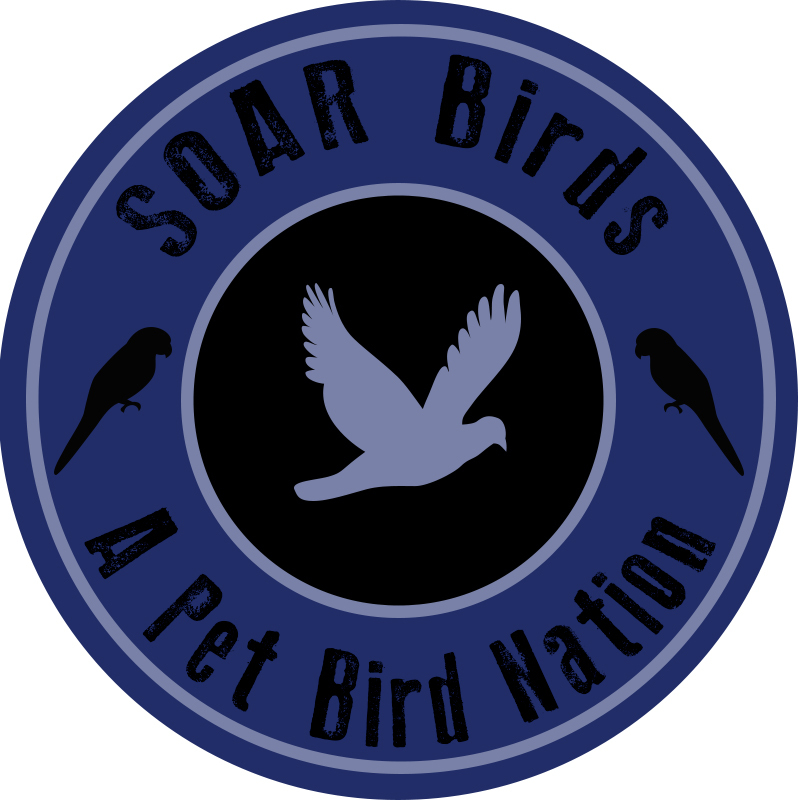 The SOAR Birds Team, On a Wing and a Prayer, is working hard to make our fundraising goal! Rather than just asking for money, we’ve enjoyed several fun events which have helped us to raise money for the Walk this year. We’re not quite finished yet, though! Below are a few new events that we’re really excited about! We want to thank all of our supporters for your help, so far! We REALLY appreciate it and so do the shelter birds and animals! Cute Animal Tees, Sweatshirts and More! Team On A Wing & A Prayer has a T-Shirt campaign running for the next 9 days. All proceeds, of course, to benefit MSPCA 2015 Walk for Animals. Here is a sampling of the awesome shirts we have available in our shop! Lots of styles & colors in unisex, ladies, men, kids! Make sure to check them all out before you decide what you want! You can also visit http://www.barrechicne.com/, click on “SCHEDULE,” then jump to September 25 in the calendar. You can then click “Sign Up Now” for the MSPCA event. You will need to sign up for the class and create an account (to sign the studio waiver) ahead of time. You don’t need to dance in order to party with us! Everyone is welcome to come hang out and watch! Super fun games will be played & cash/check donations will be accepted at the event. Please bring clean shoes… indoor gym shoes are ideal!